Paul Rubacha is the co-founder and principal of Ashley Capital. 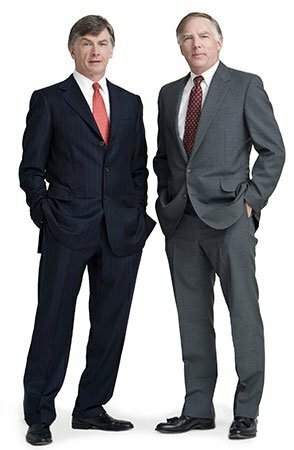 Mr. Rubacha, along with co-founder Rick Morton, directs the firm’s investment activities and oversees the management of a professional staff located throughout six cities. Rick Morton co-founded Ashley Capital with Paul Rubacha in 1984. As principals, Mr. Morton and Mr. Rubacha work closely with their staff to identify value added investment opportunities which meet the defined goals of the firm.